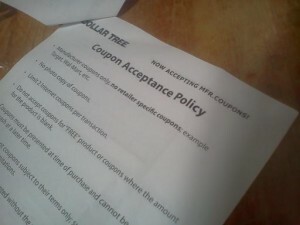 Dollar Tree Coupon Policy – Starting to accept coupons! August 20, 2012 By Tiffany 4 Comments By clicking on our links, we might make a SMALL commission - Thanks for the support! See our full DISCLOSURE here. OH MY! The Dollar Tree is going to start accepting manufacturer coupons starting for most stores on August 26th, and all of them by September. THIS IS HUGE! I remember a year or so ago I walked through with my binder one day just looking at the deals you could get with coupons! 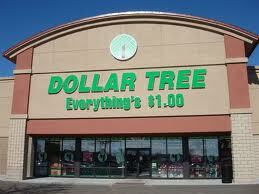 For more information and photo credit, visit Dollar Store Deals! 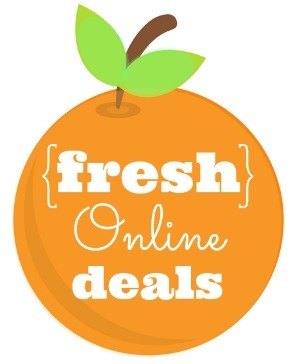 Manufacturer coupons ONLY, no retailer specific coupons; example Target, Wal-Mart, etc. No photo copy of coupons. Limit 2 Internet coupons per transaction. Do not accept coupons for “FREE” product or coupons where the amount for the product is blank. 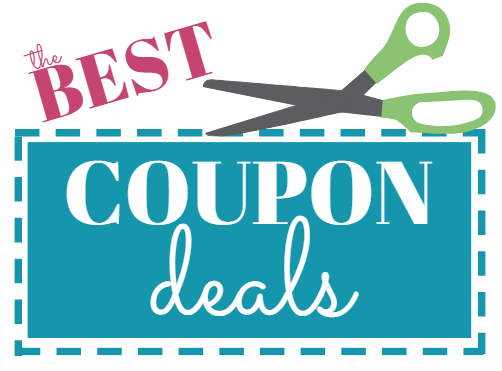 Coupons must be presented at time of purchase and can not be redeemed for cash at a later time. 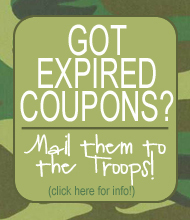 We will accept coupons subject to their terms only; such as expiration date, size and limitations. Coupon will not be accepted without the purchase of the item specified on the coupon. Coupons cannot be redeemed for more than the purchase of the item specified on the coupon. Only 1 Manufacturer coupon will be accepted per product in transaction. Coupon must be intact, not altered or modified in any way. 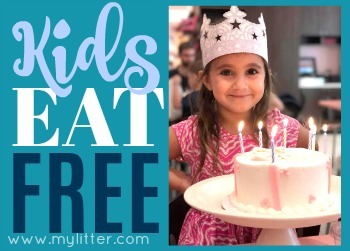 Coupons are for in store purchases only.